We have created a list of four extracurricular activities – offered in all Kids Club centres at no extra cost – which complement academic learning to mould children into well-rounded individuals. Early Childhood Education is more than just child-minding or even learning the alphabet, counting and recognising colours. We understand these skills are important, but a holistic education means an investment in a more fruitful future with benefits that last a lifetime. So what extracurricular activities do we offer and how do they help your child? At Kids Club, we collaborate with sports clinics to bring programs tailored for little ones. 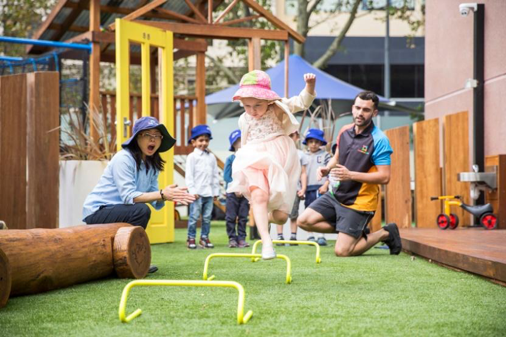 The activities can be inside or outside and provide children the opportunity to develop their physical literacy. This gives them the knowledge and capability to be active, and the desire to stay active for life. What’s the major benefit of including movement in our program? It’s a vital part of a healthy lifestyle! Children who are confident while playing games will have more fun and therefore they will continue to seek out movement (and develop motivation). This means they learn new skills and master older ones, it helps develop a healthy lifestyle and incorporate fitness as a natural part of children’s lives. The concept seems simple, yet it’s so vital – especially as inactivity levels among children continues to increase. Our classes give children the chance to learn skills such as coordination, balance, confidence, respect, team work, leadership, memory and creativity. Last term Zumba lessons were a big hit among our little dancers! Zumba classes are rockin’, high-energy with kid- friendly routines. 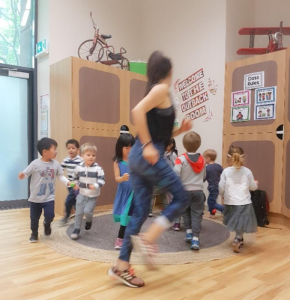 Through the dance sessions, children develop a greater range of movement. They listen to the music, sing along and dance, which is important for self-expression. Children can’t always communicate their feelings through words, so it’s useful for them to have a healthy outlet for their emotions. Our sports program changes every term alternating Multisports (ball games like soccer, basketball, hockey, athletics), Zumba and Olympics with a medal ceremony. Incorporating music into early childhood education promotes social interaction and language growth. 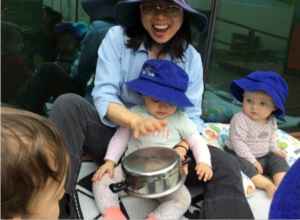 When done right, musical experiences teach children about emotion, language and impart abstract concepts in a simple manner – all important to help a child prepare for school. 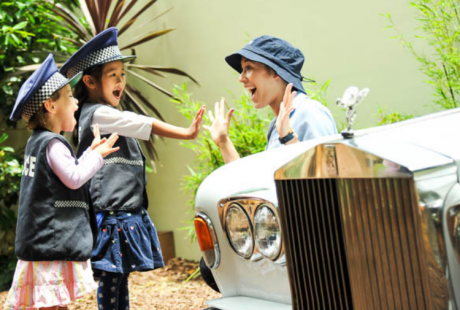 At Kids Club, 3 to 5 years olds experience personalised music sessions. The music instructor brings up to seven keyboards, keeping classes small and tailored to the children’s needs and abilities. 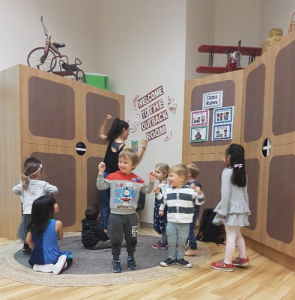 Soon, a music program designed just for Kids Club will be complete – the classes will become available for 1-2 years, 2-3 years and a workbook will be created for children between 3 and 5 years. Music will become part of our daily routine from February onwards. Many studies have proven the power of music to enhance memory, improve confidence, strengthen learning capabilities and develop motor skills. Exposure to positive music experiences from early childhood helps children to speak more clearly, develop a larger vocabulary and strengthen the connection between the mind and body. 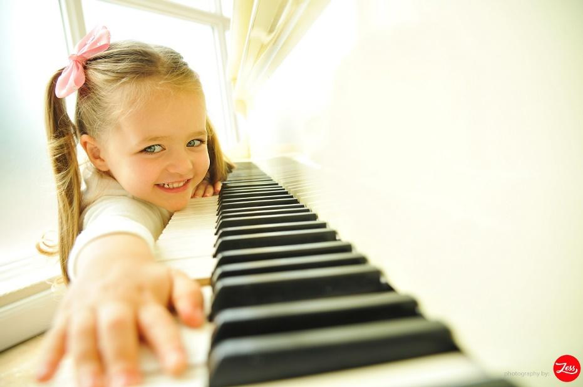 Music teaches children about the sounds and meanings of words. Songs that involve action and hand gestures that follow the music teach children to coordinate, as they move and sing at the same time. 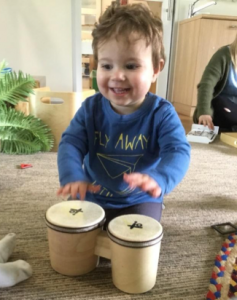 Music has a tempo and teaching young children songs that have rhythms and beats or learning to march in time to a tune can help students to learn the rhythm of speaking and improve their communication skills. Parents and educators play a vital role in modelling a positive relationship with music. So, remember to dance, sing and play with your children. You might find yourself experiencing the benefits as well! Children derive enormous benefits from yoga. Physically, it enhances their flexibility, strength, coordination, and body awareness. In addition, their concentration improves, and they learn how to relax. We run yoga and meditation activities for our children aged 2 to 5, daily before lunch. Our centres use Cosmic Kids on our interactive whiteboards. 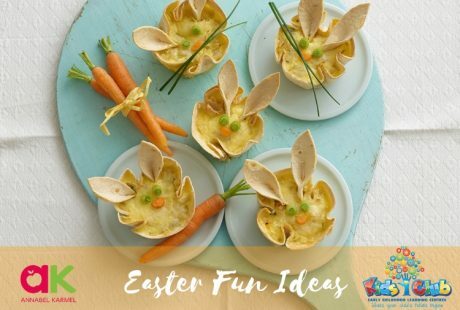 These interactive adventures are designed for young children to build strength, balance and confidence while having fun. Our educators link the various themes offered by the videos to the children’s interests at the time, such as the Hungry Caterpillar, or learning about Space and other topics. 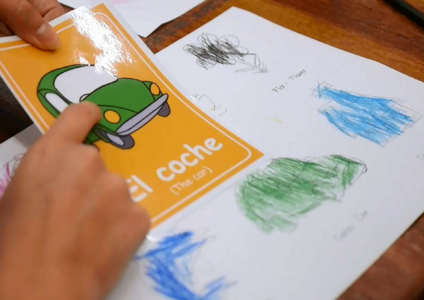 A number of research studies have shown that children who have learned a second language at a young age demonstrate cognitive advantages, such as increased problem-solving skills and creativity. 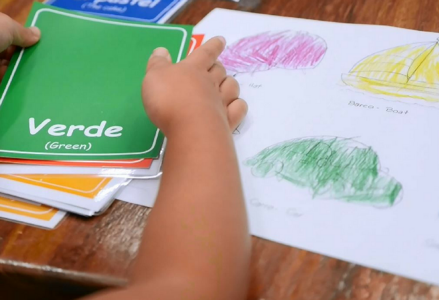 Studying another language also helps children deal with abstract concepts. We are already offering Spanish lessons in some of our centres and language lessons are going to start in all our centres in 2019, as part of our Community & Culture key learning area. The educators will use the Early Learning Languages Australia (ELLA) program, which is digital, play-based and designed for preschoolers. It is an Australian Government initiative aimed at inspiring children to cultivate a genuine interest in new languages and cultures. The program uses play-based apps called The Polyglots and there are nine languages on offer. Each centre has sent out a survey to parents who can provide feedback on preferences for their child’s participation. Learning a language is not just about the vocabulary, it also entails learning about a new culture. In our multicultural society, it is important to learn about different cultures, communities and understand differences. This can aid children to develop friendships with many different people when they go to school. 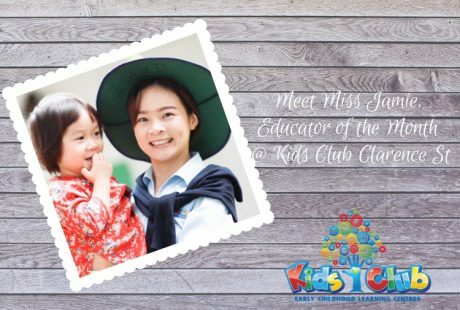 Kids Club truly believes in teaching a holistic program to our children and all these extracurricular activities are offered in our established centres without any extra cost. 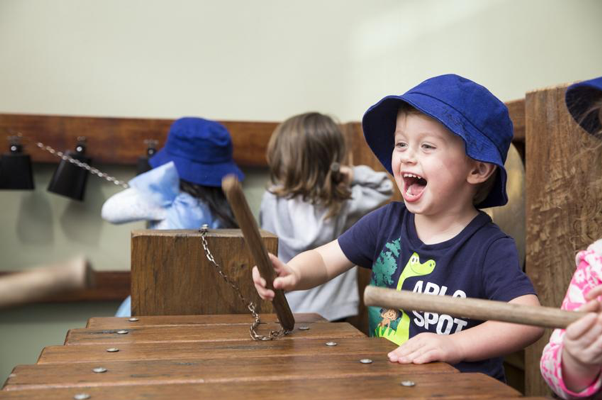 Subscribe to our Kids Club Blog, for up-to-date information and findings in the early childhood education space.